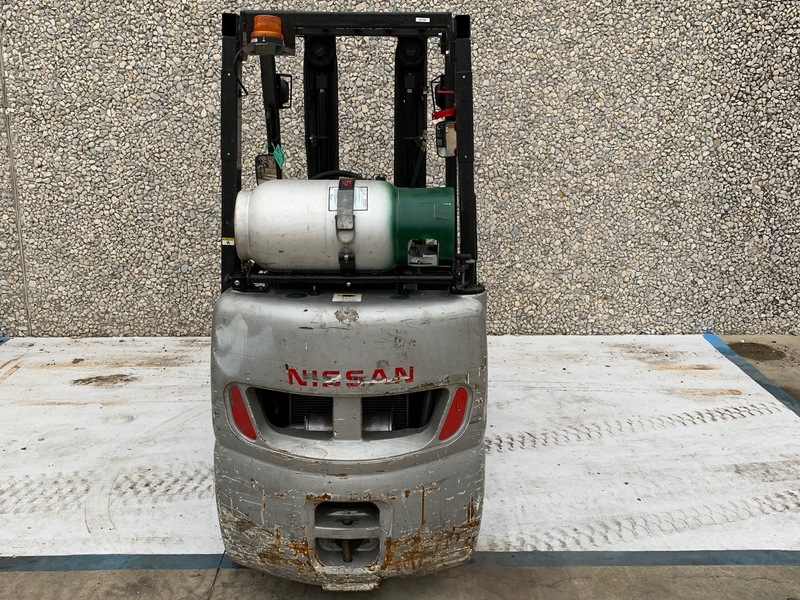 This used Nissan forklift was sold to a metal fabrication company around Thanksgiving in 2013. 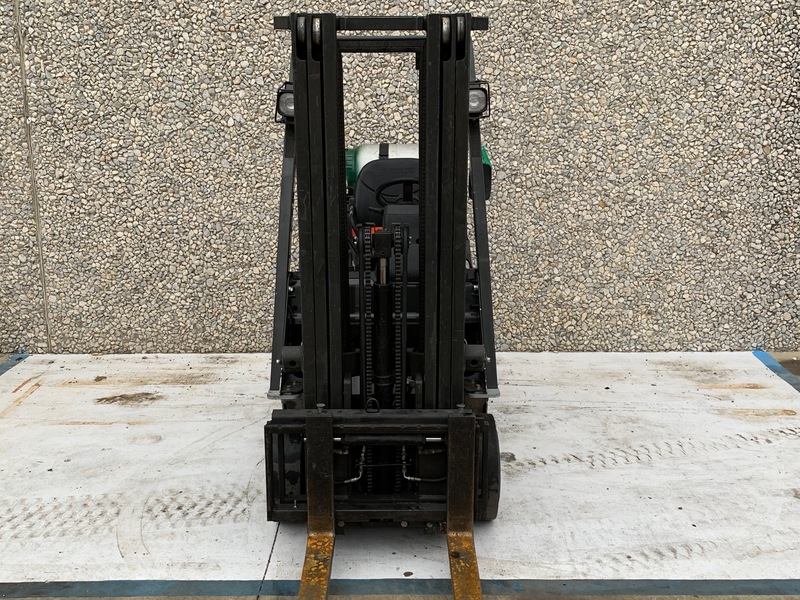 This used forklift was sold with a full maintenance contract, meaning that Sunbelt was the only company to complete all planned maintenance and service. 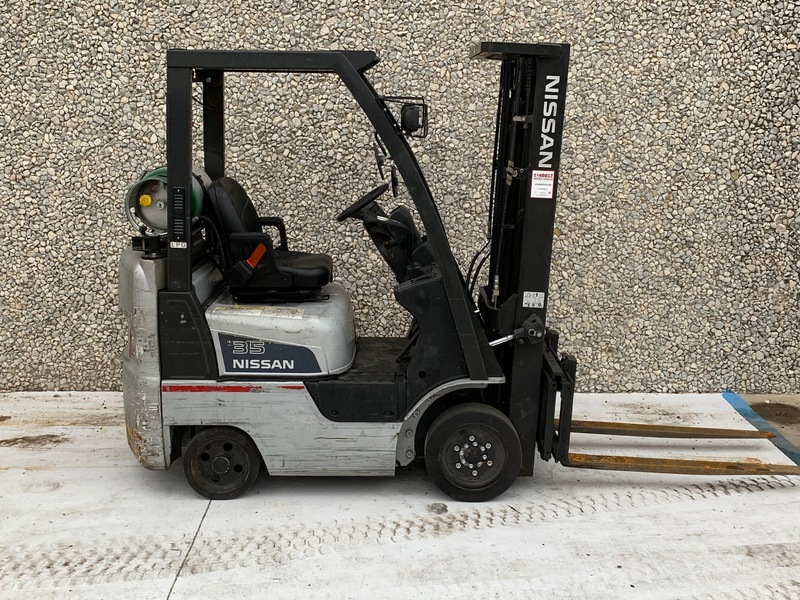 This forklift was on a five year lease which ended around Thanksgiving of 2018 and is in really good condition. 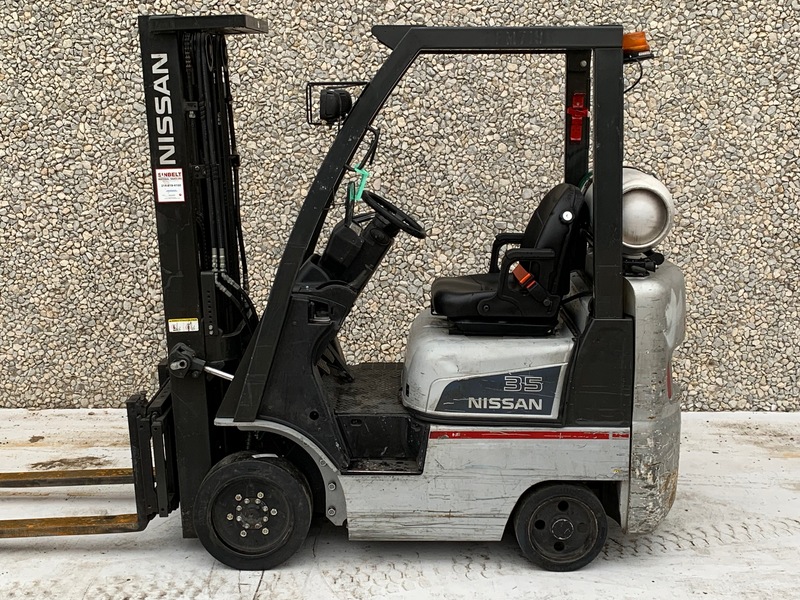 With just over 4000 hours, this used Nissan forklift will be a terrific addition to a company that needs a reliable indoor forklift.